As we progress, new technologies are developed and new styles are introduced. Does that mean what we did in the past was wrong? No, it just means that as we move forward we take our original concepts of design and alter them to fit new needs. Revamping old ideas helps us understand the things we did wrong and the things we did right. We can always learn from our past. We built so many houses and buildings that accommodated for a specific time era and function. Now that times have changed, so has our planet and our life styles. We have used our planet as a blank canvas to create our art and masterpieces on, but now that we are running out of space and realizing that we must bring back more natural elements we are faced with a challenge. How do we progress with art and design by working with what is already around us? We cannot completely eliminate the past by tearing it down and rebuilding new on top of it. This is where the responsibilities of design come in. Learning to use green products that are recyclable, sustainable designs that will last longer than expected, building to LEED standards (shown in fig1). There are many more responsibilities to take into consideration as well. Opposed to building new, we have the luxury of renovating existing buildings (Shown in fig 2). This is a good way to introduce responsible design into our culture. 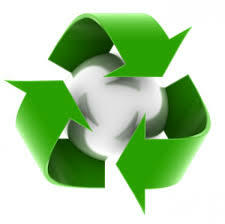 Use green products that are recyclable and energy efficient. 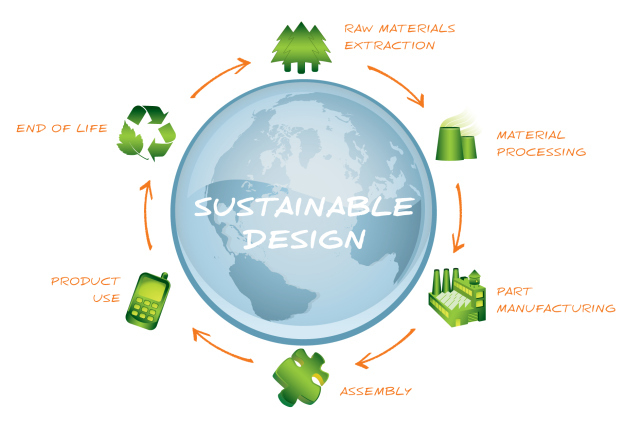 Cradle to cradle materials, materials with longer life spans and products that contain little to no harmful chemicals. If our entire world understood the consequences of the way we design, build and the materials we use, would they be more willing to change? No, because it all comes down to money. Doing things the right way is far too costly for a person but none the less worse for the environment. Doing things the cheaper way seems to be more accommodating for people because they can save more money and be greedy. Will people ever change and accept the fact that our planet is much more important than money is? If we continuously kill our planet there will be no future. The only way we can save the world and ourselves is to accept the things we have done in the past and take responsibility for it. Change needs to be put in effect which includes spending more money in order to obtain the best results. There are many ways and ideas that have been developed in order to help us achieve these goals. Using natural elements that we have no control over such as wind, rain and sunlight to our advantage is helpful to the environment. We have a responsibility to strive forward and save our planet. Why not start now by thinking green, reduce, reuse and recycle (Shown in fig 3).